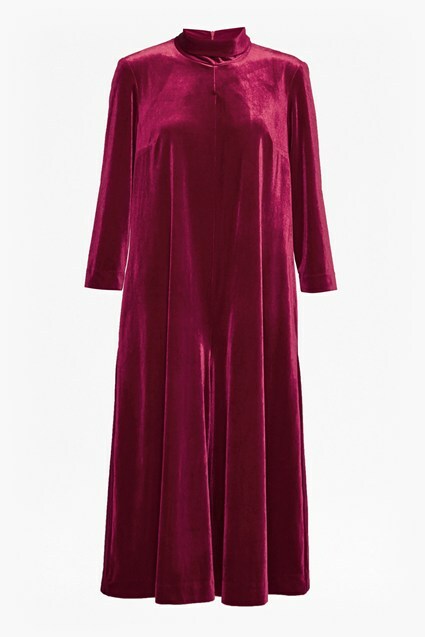 Slip into the Sarelle Ottoman Velvet Jersey Jumpsuit for perfect evening attire. The pleated velvet jumpsuit has a flattering form-skimming fit featuring wide culottes and a fitted waistband. The short-sleeved one-piece is finished with a lace insert at the back, punctuating the super soft velvet. Dress down with trainers or add strappy heels for party-ready style.